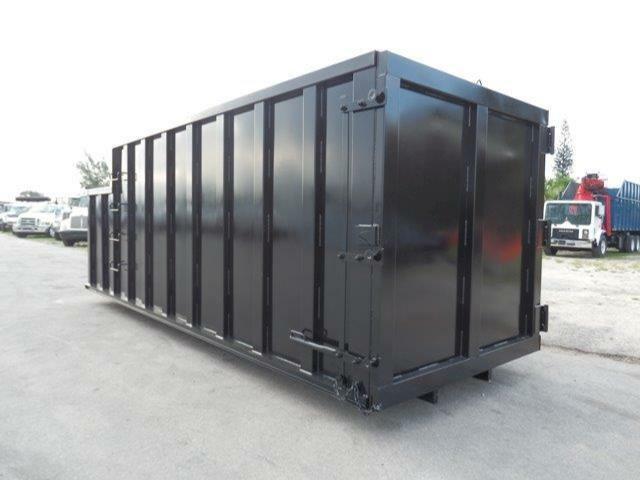 Please contact me regarding the 2014 APEX Apex Grapple Dump Body - Stock# 32414GBDY for sale at TruckerToTrucker.com. Take a look at this 2014 APEX Apex Grapple Dump Body. It is Stock# 32414GBDY at TruckerToTrucker.com. Finance This Truck Part Instantly!